Caring for items made of wool can be a complicated process. Contrary to popular belief, wool isn't as complicated to handle as other commonly known synthetic fibers. However, looking after your wool coats, rugs, and drapery with these basic dry cleaning tips pays off in the long run and extends the life of your wool pieces. Depending on the maker of the wool coat and the wool fiber itself, gentle detergent cycles might be recommended prior to seeking dry cleaning services. Make sure that your spinning speed is low. High spinning speeds in the washer loosen fibers and wear down wool pieces. Additionally, looking for wool friendly detergent is a necessity. Nonetheless, it is advised that wool coats and sweaters are contained in cardboard boxes, canvas bags or any type of container that lets the fabric breathe. Cleaning wool coats before storage also repels moths from laying eggs. Managing wool rugs is a seemingly sensitive process, but with the correct precautions it shouldn't be too overwhelming. Keeping the rug clean by vacuuming, and blotting out stains ensures the longevity of wool rugs. Before and after dry cleaning services have been consulted, trim down how much the rug sheds over a period time by properly dusting the rug. Dusting a rug requires dusting from the top and following the direction of the pile. 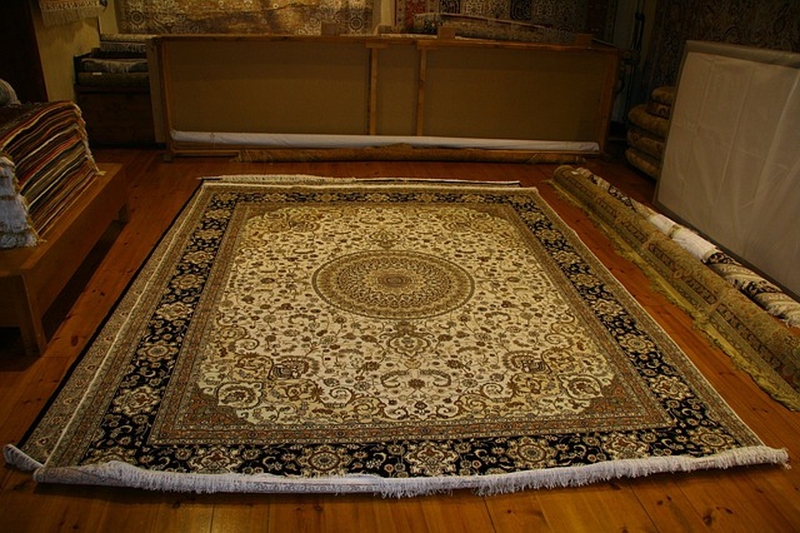 Getting the rug cleaned professionally should occur on an annual basis. Actively dusting off debris with a soft brush or a lint brush maintains the integrity of wool. Drapery and curtains need to be washed on a delicate setting with a low heat drying cycle depending on personal discrepancies and manufacturer directions. I'm Valarie. I'm an aspiring entrepreneur and ghostwriter.